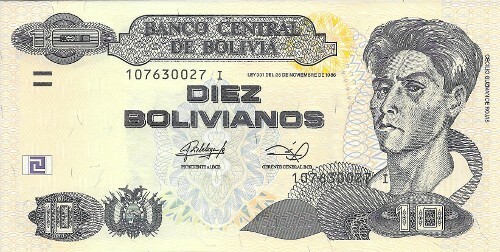 Up for purchase is the crisp UNC banknote from Bolivia. 10 Bolivianos. ND(2011).